Carpatho-Rusyn Society - NEW JERSEY CHAPTER: "The Origins of Carpatho-Rusyns. Are we Vikings or Cossacks?" NEW JERSEY CHAPTER: "The Origins of Carpatho-Rusyns. Are we Vikings or Cossacks?" "The Origins of Carpatho-Rusyns. Are we Vikings or Cossacks?" Dr. Paul J. 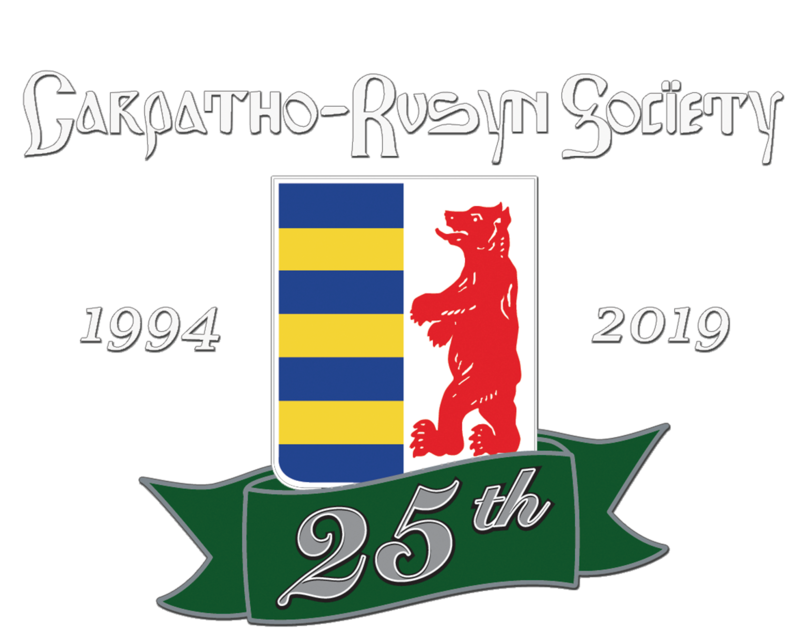 Best, Director of the Carpathian Institute, President of the Lemko Association, and President of the New England Chapter of the Carpatho-Rusyn Society will discuss the question of the origin of the Carpatho-Rusyns; Are we Vikings or Cossacks? Some members have supposed that the population of the Carpathian Mountains in Central Europe is of a rather exotic source. Let us talk about that!